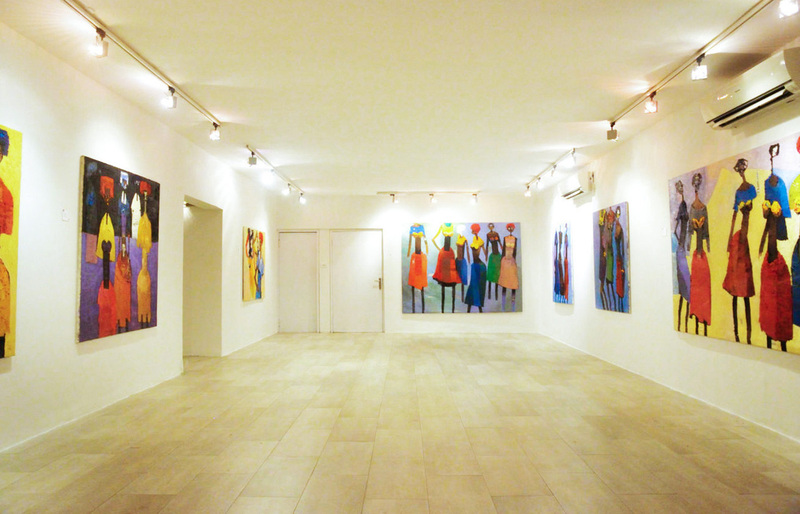 We offer for group of 10 and more, guided tours of exhibitions or displays at our Omenka Gallery. Groups can choose from a range of delicious refreshments in our site BC Garden Café. To enquire about visiting with your group, please fill in the enquiry form.